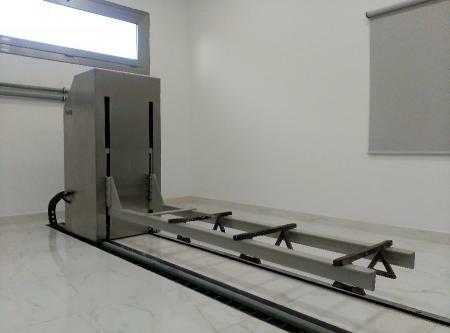 trolleys for introducing coffin with automatic operation. Available with and without turning turret. V5 - Elevation coffin from medium height with possibility of rotation of 90 degrees.